Brilliant 3 bedroom holiday home sleeping 6 near Apt, Provence. A splendid holiday villa for an unforgettable family holiday, this property offers a private pool and has everything you"re looking for in a holiday home! On site parking. Cot available. Pets not accepted. Welcoming 3 bedroom holiday home to sleep 6. 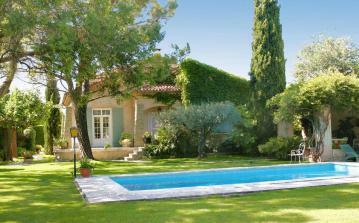 Ideally located near St-Remy-de-Provence, Provence. 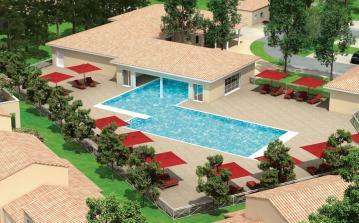 This wonderful holiday home has access to a brilliant private pool area that the kids will love! Air conditioning. On site parking. Satellite TV. Inviting 3 bedroom holiday home near Montelimar, Provence. A wonderful, recently refurbished, holiday home for the whole family with a brilliant private pool. Sleeps 6. Inviting 1 bedroom holiday home near Cavaillon, Provence. A wonderful holiday home for the whole family on a residence with a splendid shared pool where kids can make friends and parents can relax. Sleeps 4. 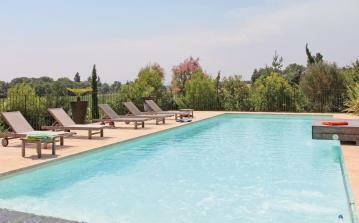 Inviting 4 bedroom holiday home near Orange, Provence. 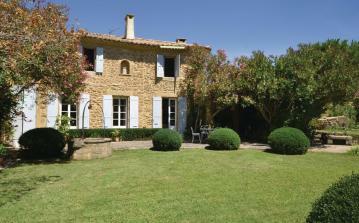 A wonderful holiday home for the whole family, shares a garden and wading pools with another gite. Sleeps 6. 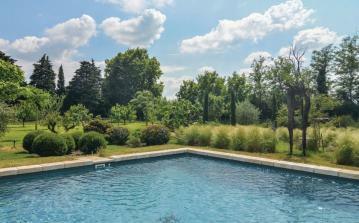 Inviting 5 bedroom holiday home near Montelimar, Provence. A wonderful holiday home for the whole family with a splendid private pool where kids can make friends and parents can relax. Sleeps 8. 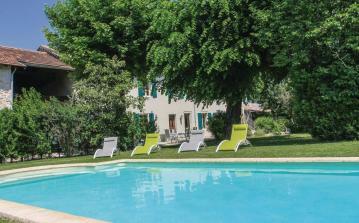 Brilliant 1 bedroom holiday home sleeping 4 near St-Remy-de-Provence, Provence. A splendid holiday villa for an unforgettable family holiday, this property offers a shared pool and has everything you're looking for in a holiday home! On site parking. Restaurant nearby. Pets not accepted. 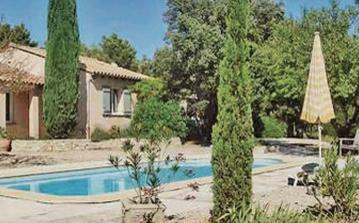 Brilliant 3 bedroom holiday home sleeping 6 near Cavaillon, Provence. A splendid holiday villa for an unforgettable family holiday, this property offers a private pool and has everything you're looking for in a holiday home! On site parking. Restaurant nearby. Airport within 1 hour. Pet friendly. Inviting 2 bedroom holiday home near Montelimar, Provence. A wonderful holiday home for the whole family on a residence with a splendid shared pool where kids can make friends and parents can relax. Sleeps 4. Air conditioning.